Right after winning the Champions League for Real Madrid this last Saturday night, Cristiano Ronaldo left everyone around him in shock after suggesting his journey at the club was reaching an end. Is the Portuguese star really thinking leaving the Bernabéu after the World Cup? 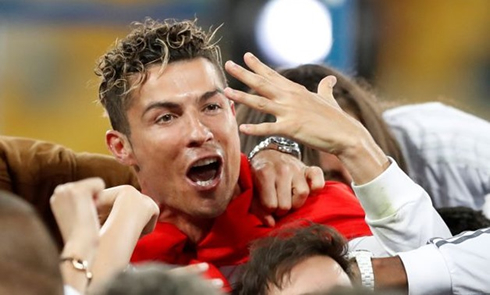 Despite having a quiet game in the Champions League final on Saturday, Cristiano Ronaldo managed to create something of a storm after the match. Shortly after helping Real Madrid to their third consecutive major European title, the Portugal captain dropped a transfer bombshell. «Now to enjoy, and in the next few days I will give an answer to the fans that they are on my side, it was very nice to be in Madrid», he told reporters after the game. «In the next few days I will give an answer, now we have to enjoy the moment, the future of any player is not important, we have made history». 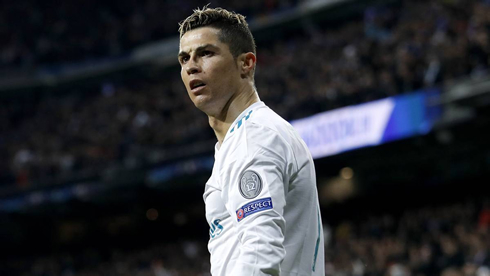 Real Madrid captain Sergio Ramos reportedly took Ronaldo to task after the game, sparking a retraction from the forward in a subsequent interview. However, the damage was done and the usual round of summer speculation about his future has already started in earnest. It's unlikely that any decision will be made this side of the World Cup in Russia. 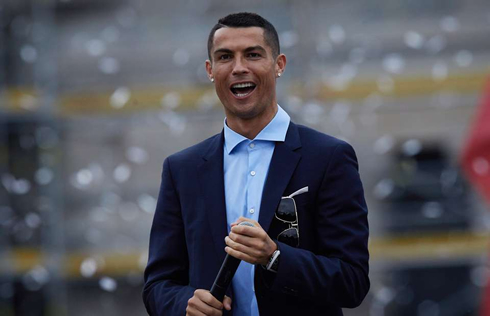 The tournament is likely to be Ronaldo's last shot at winning football's biggest prize and he will be eager to cement his legacy by winning the World Cup. Portugal kick-off their group stage fixtures against Spain on June 15 - check out these tips for Portugal v Spain before wagering on the game. With games against Morocco and Iran to follow, Portugal should have no problem reaching the last 16, but how far they can progress is open to debate. With Spain favourites to take top spot in Group B, Portugal's likely opponents in the first knockout stage are Uruguay. France would probably be next up in the last eight, with Brazil lying in wait in the semi-finals. However you flower it up, that is a difficult route to the final. Ronaldo's record in World Cup tournaments has led many pundits to question his ability on the highest stage. The 33-year-old has scored just three goals in the finals and he'll be desperate to improve that tally this summer. Portugal upset the odds by winning the European Championships in 2016, but it's difficult to imagine them repeating the trick for Russia 2018, given the strength of the opposition. Whatever happens at the World Cup there is likely to be a huge queue for Ronaldo's services if he does decide to leave the Bernabéu. 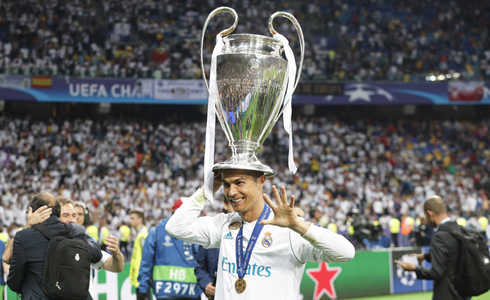 Manchester United, China and the United States have been touted as possible destinations, but it also wouldn't be a surprise to see Ronaldo end his career at Madrid, despite Saturday's outburst. His current contract is set to end in June 2021 and there have already been discussions about an improved deal between his agent Jorge Mendes and the club's chief executive, Jose Angel Sanchez. Despite the annoyance shown by his teammates, Ronaldo's comments are likely to have been a calculated move to accelerate those negotiations. With Lionel Messi agreeing to stay at Barcelona until 2021, it is difficult to imagine Ronaldo walking away from his personal duel with the Argentinian just yet.